Any organization, corporate or otherwise, is bound to have a number of hr policies that have to be enforced. These policies are a lot like terms and conditions and are used for the benefit of the company as a whole. More often than not, these policies are directed at the company employees. 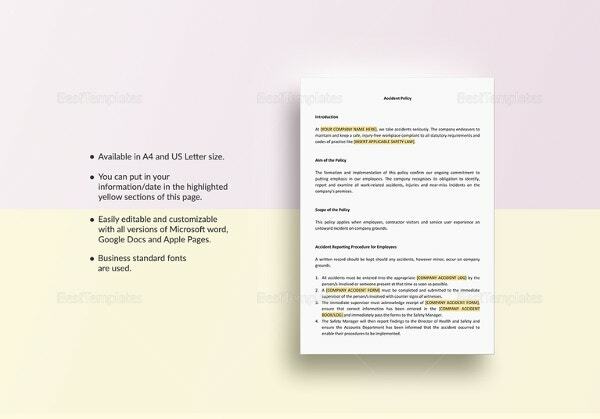 Now to create a policy, you could make use of these professional templates. 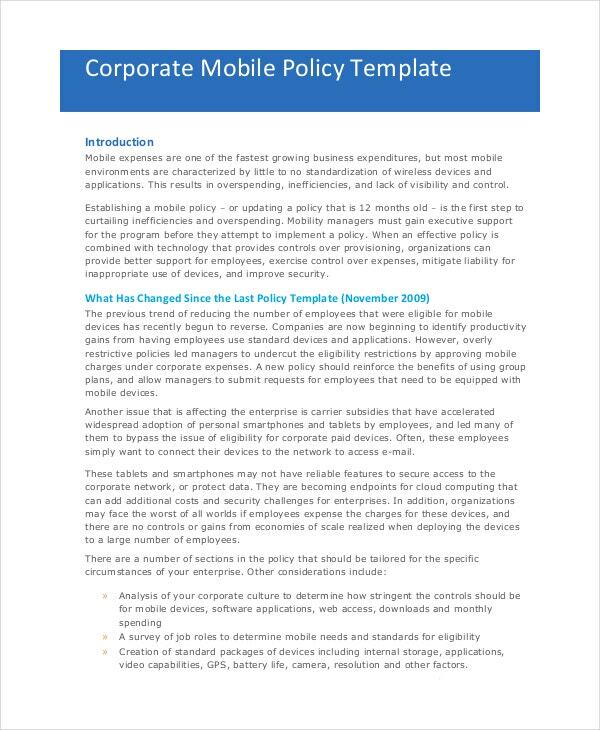 These quality policy templates come in a variety of formats and can be customized to go with your organization. 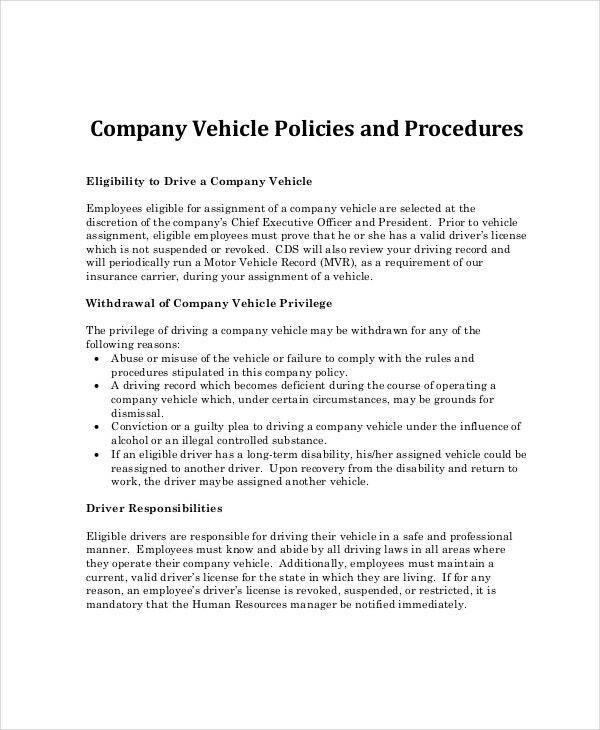 To design a company vehicle policy for your employees, you could use this template which presents all the important points in the form of points. That makes the policy really easy to understand. Every company has its own cell phone policy to keep an eye on the activities of all the employees. 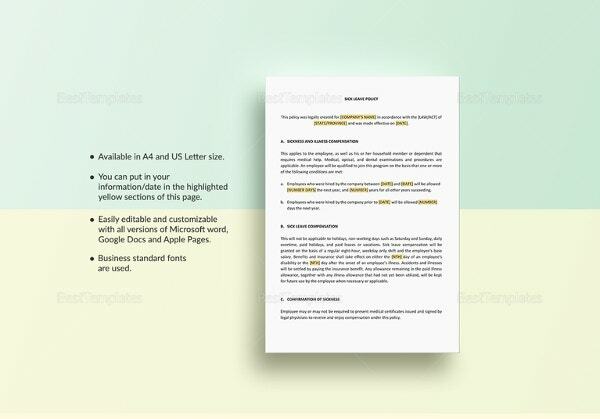 This policy template is an elaborate one and comes with an organized table of content. 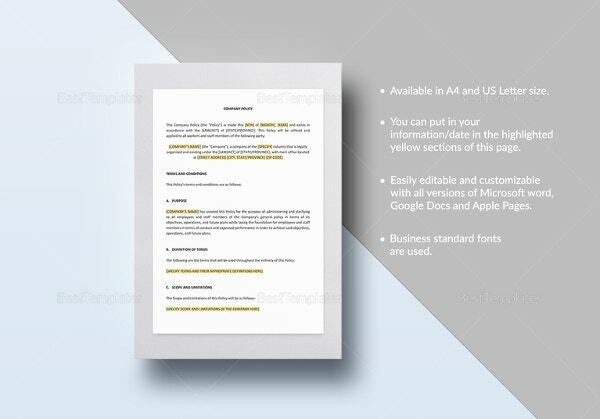 This company car policy template is complete with a heading, the name of your organization and logo, subheadings and so on. That prevents the template from becoming monotonous and keeps it interesting. For a truck company, there are various things to be taken into account like recruitment and training. 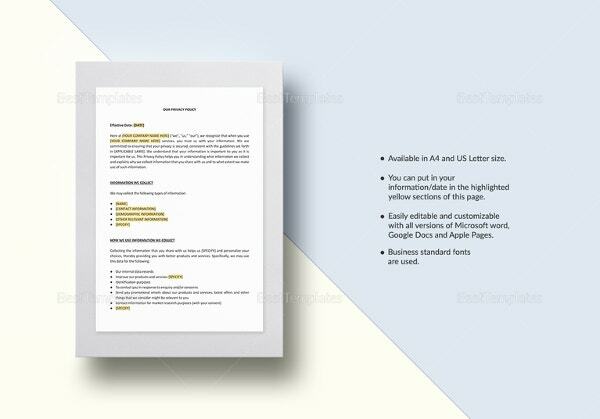 All these important areas have been covered in this elaborate and detailed template. Most companies hand out laptops to their employees to use. 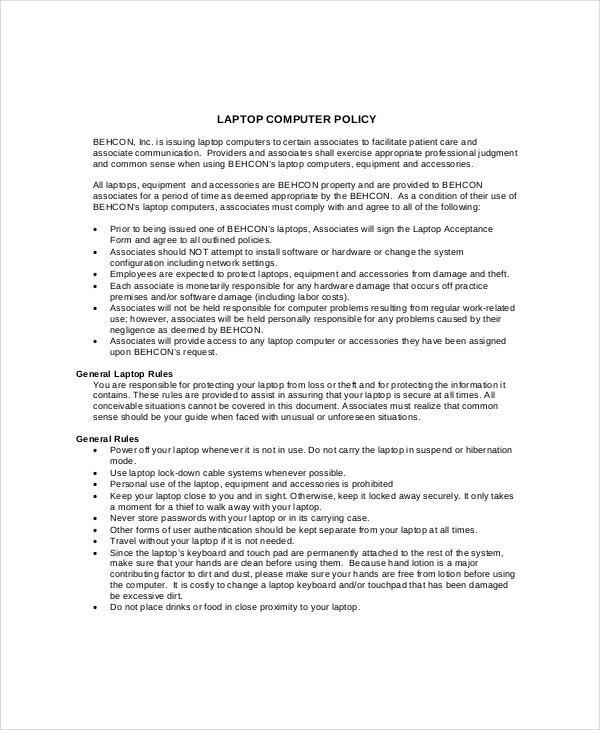 To make sure the employees use the laptop for the benefit of the company as a whole, this template lists a set of do’s and dont’s for the employee to keep in mind. 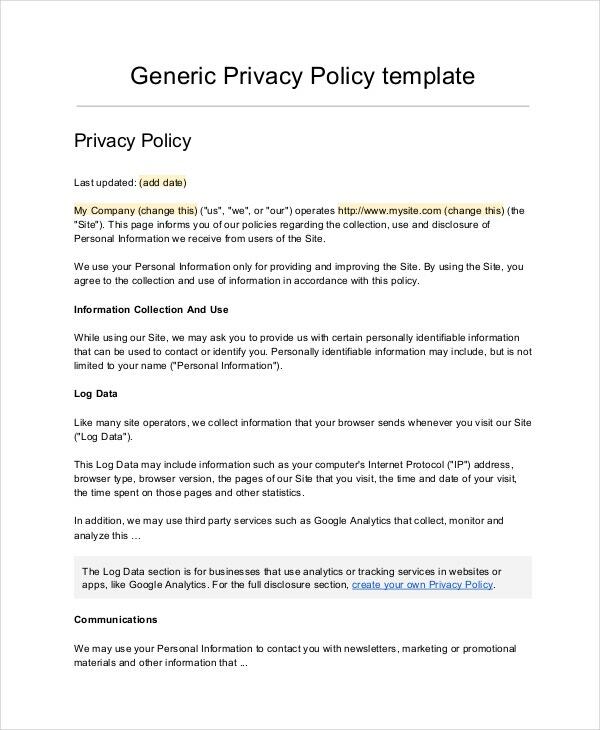 > Why should you go for company policy templates? A company usually has more than one kind of policy in the workplace. Different policies include cell phone policy, company conveyance policy, sexual harassment policy and so on. Now although each kind of policy, by nature, is quite different, their patterns remain the same. 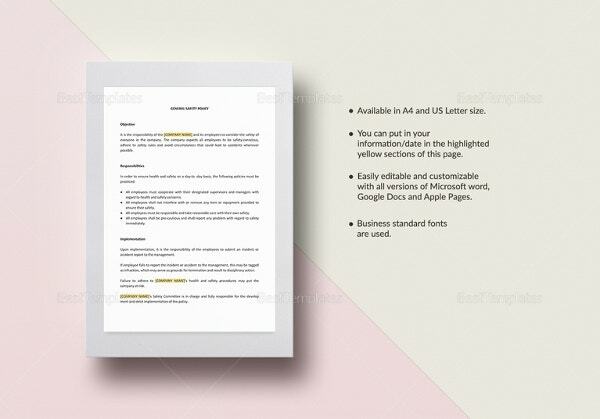 As you can see in these templates, they all contain a standard heading or subject which is usually accompanied with the company logo, an introduction, details about the policy and a proper conclusion. 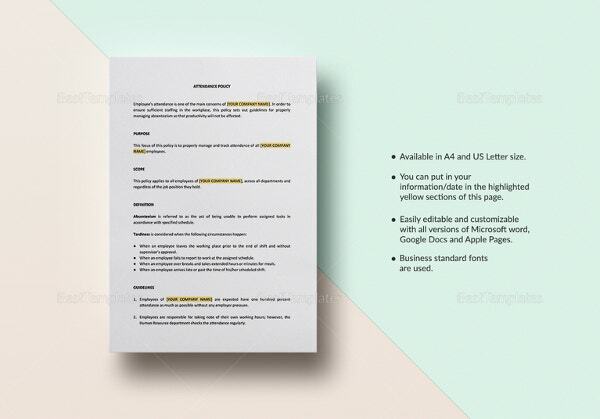 Basically, these templates make it easier for you to draw up important policies. Any company wishing to enforce policies among its employees would find these templates to be really practical and helpful. 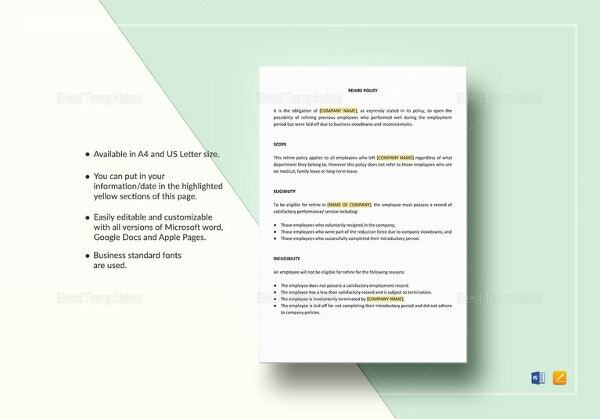 You can also see Hr Policy Templates. 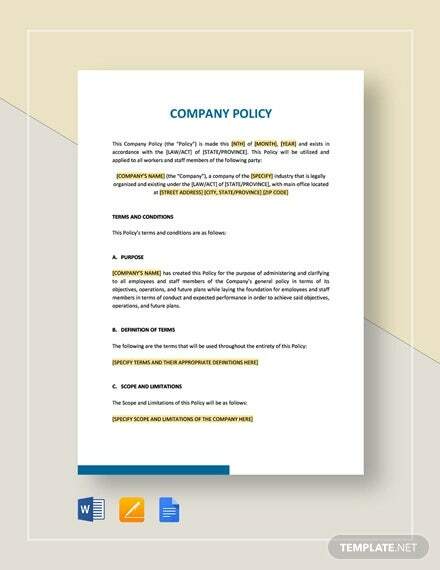 > How to write company policy and procedures? A company policy for employees is not an easy task. There are many things to be taken into account. For example, if you are creating a company car policy, then you’ll have to take into consideration the conveyance of all your employees. As these templates demonstrate, each policy needs to be detailed and comprehensive. They need to cover base with all the major points of each policy. Moreover, they need to be written in clear and simple language that makes it easy for the readers to follow them. Also, you should avoid confusing or ambiguous statements and instructions when it comes to company policies and procedures. 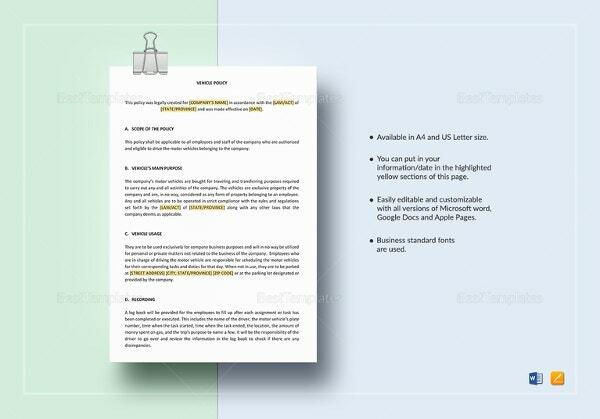 You can see environmental policy templates. > Do employees have to follow the policies? The answer is yes. The policies, irrespective of their nature, are directed at all the employees of the company. 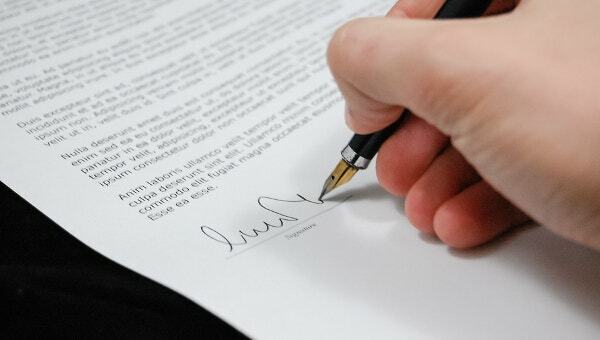 Usually after the policy has been approved, it is to be printed and circulated amidst the employees. They are expected to go through them thoroughly and follow them diligently. Even though these policies are not legally binding, they are no less significant. Any disregard for the points mentioned in the policy could have adverse repercussions. 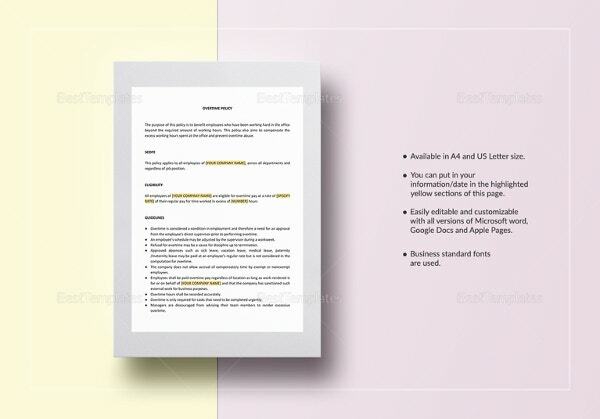 Consequently, it is advisable to go for these templates which allow you to present your policy in a manner that is easy to understand and follow. Business policies form an integral aspect of business and need to be treated with respect and regard. 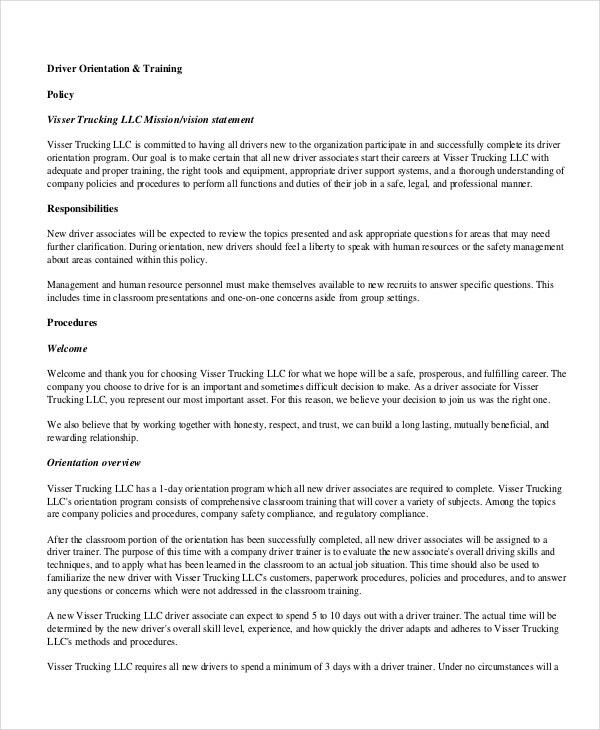 Naturally, the policy template you choose should establish a sense of authority and give your company policy the professional look it deserves. 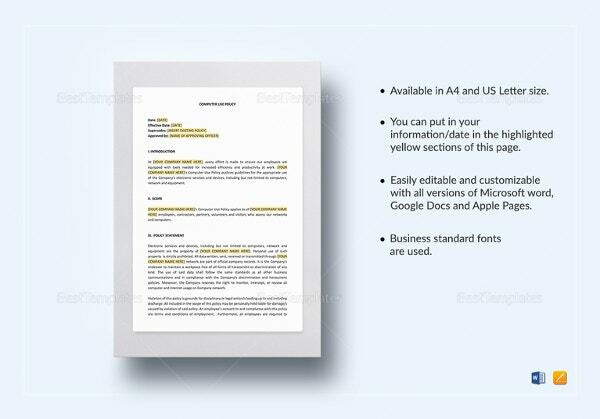 For that, you cannot afford to miss out on these environmental templates.